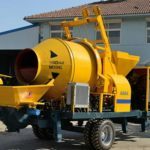 Ready mix concrete is mixed intensively in factory or workshop, then transported to construction site by concrete transit mixer. 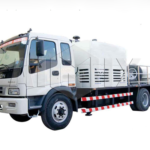 So ready mixed concrete are also called commercial concrete. 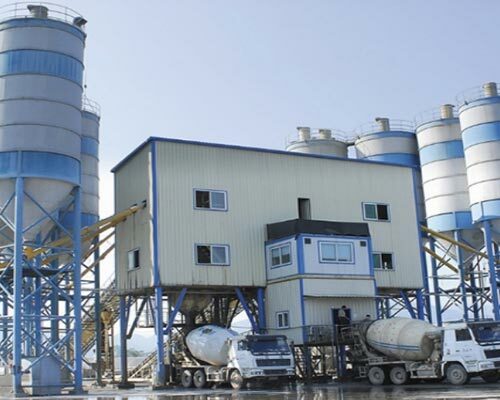 Mainly, ready-mix concrete consists of cement, water, mineral, additives, which are in a certain proportion. 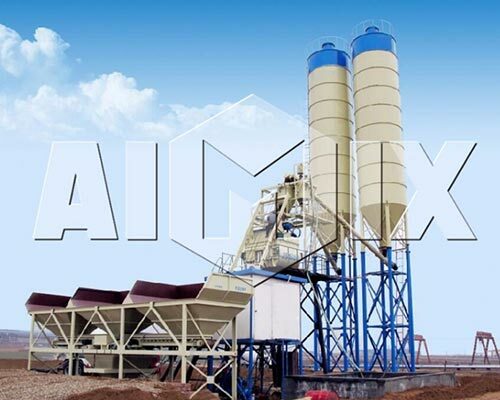 And ready mix batching plant, is the professional equipment for ready mix concrete, which is characteristic of high efficiency, high mixing quality, low energy consumption and quick return. 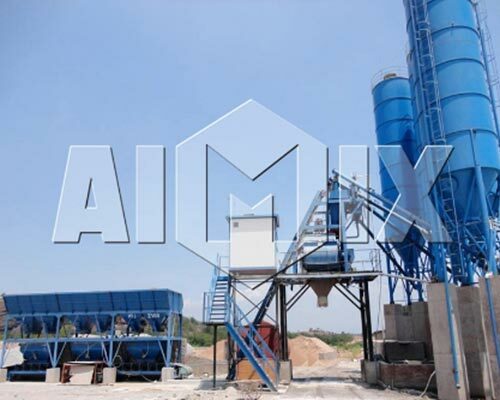 As a professional a ready mix plant manufacturer, Aimix can provide you with high quality ready mix concrete plant for sale. 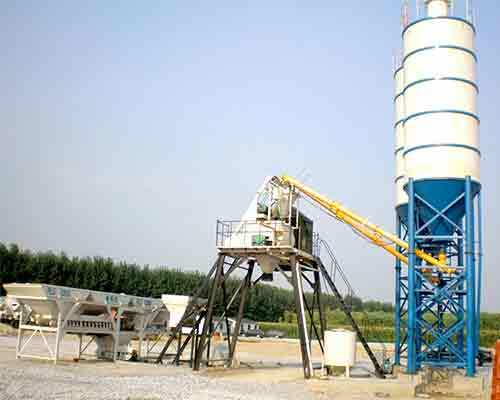 Ready mixed concrete batching plant is beneficial for concrete central mixing, which can realize specialized production management. 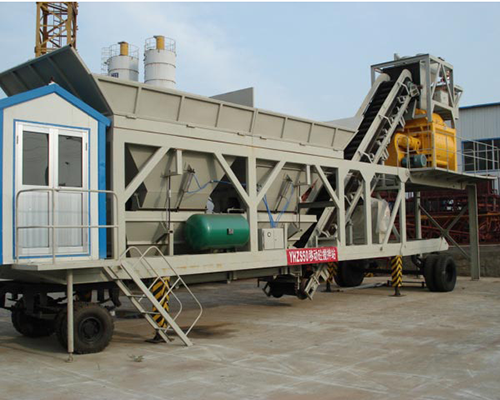 Proportional aggregates are put into concrete mixer and mixed well, then loaded into concrete mixing truck, which ensures high quality, low materials consumption, high efficiency, low cost and high equipment utilization rate. 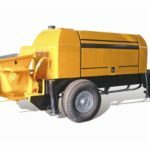 Also, it can improve the working condition and reduce the environmental pollution. 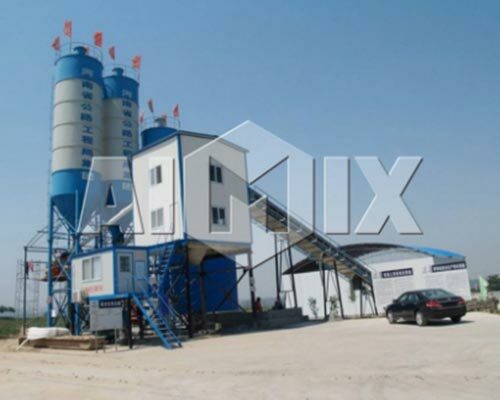 Ready mix batching plant can mix dry-hard concrete, plastic concrete, liquid concrete and lightweight aggregate. 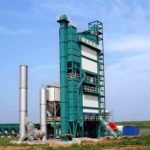 Therefore, ready mixed concrete plant is mainly used for bridge, dam, ports, wharfs projects and water conservancy facilities. 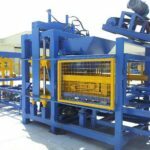 Meanwhile, it is also quite suitable for small and medium-sized precast concrete manufacturing factories. 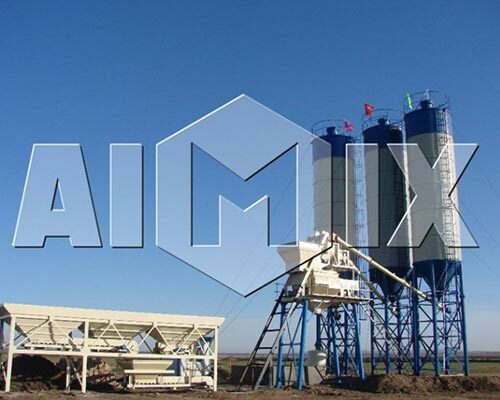 Aimix can be your reliable concrete batching plant supplier. Ready mix plant adopts concrete central mixing, which can save energy and aggregates and reduce the cost. 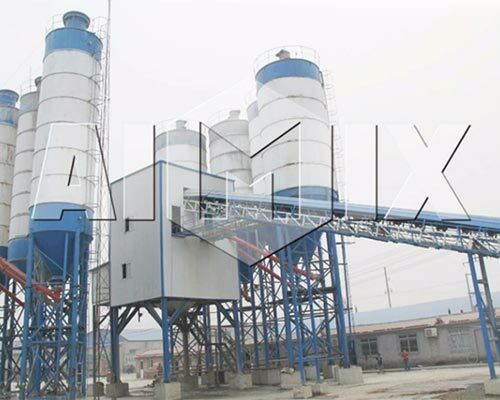 Ready mixed concrete plant uses mineral and additives, which can improve the concrete performance of waterproof, frost resistance, crack resistance, abrasion resistance greatly. 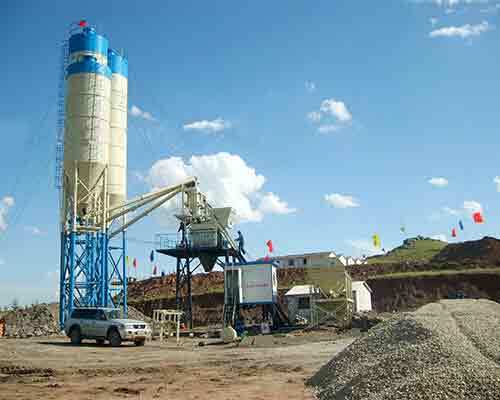 Ready mix concrete batching plant can improve the construction organization, reduce the labor intensity, construction management expense, technical difficulty and quality risk. 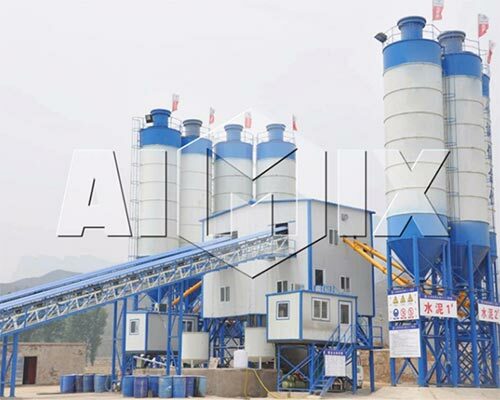 Ready mixed concrete plant can save ground occupancy, save aggregates, improve the working condition and reduce environment pollution. What Aimix can do for you? Offer you with high-quality products with competitive price and timely transportation. Provide free installment guide or plan and professional advice or training. Provide you with excellent after-sale service. Pick you up freely and accompany you to visit factory.